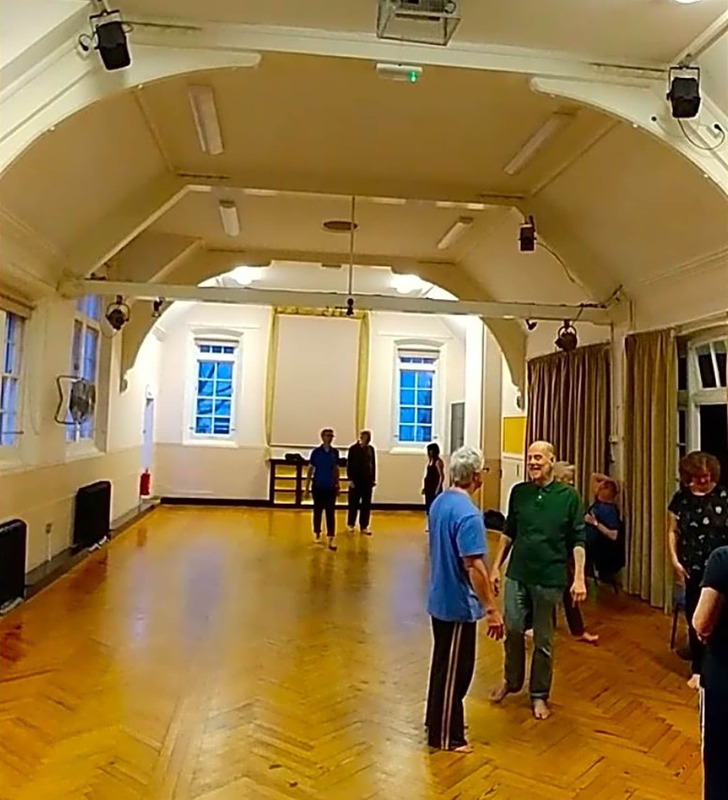 This is a Tai Chi Class designed to be fluid, progressive and easily followed by everyone. Each Teacher brings their own preferences to their classes, so I will try to describe my idea of content within the classes. 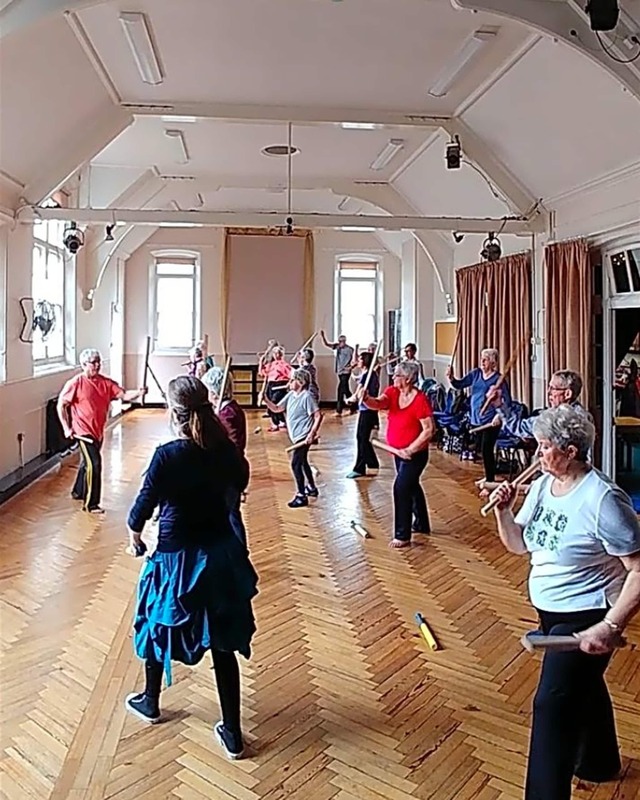 Tai Chi is receiving a lot of well-earned press on it's benefits. However, I feel it's not emphasised enough that all ages should be doing it. Or at least 20 and over. Our bodies need gentleness, suppleness and focused attention. Our minds need some space to just be. Free from a thinking-only state. 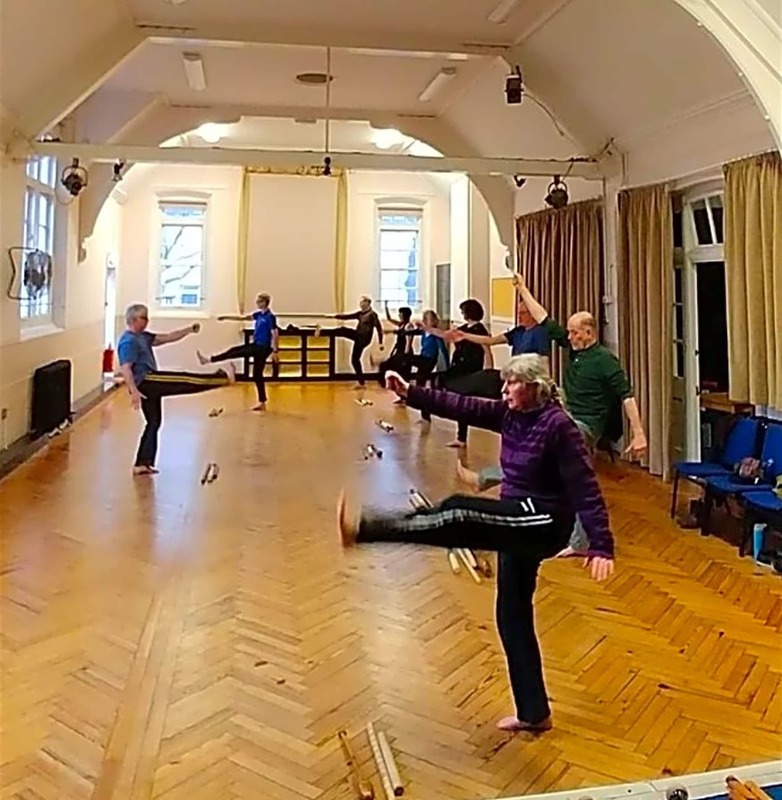 My classes focus on strength, flexibility, balance, co-ordination, relaxation, mindfulness, fluidity, spacial awareness and transitions. I've been teaching Tai Chi since 1987. I've been Full Time Instructing since 2004. My primary focus is to develop an environment where the thinking slows down and the mind becomes focused and relaxed. 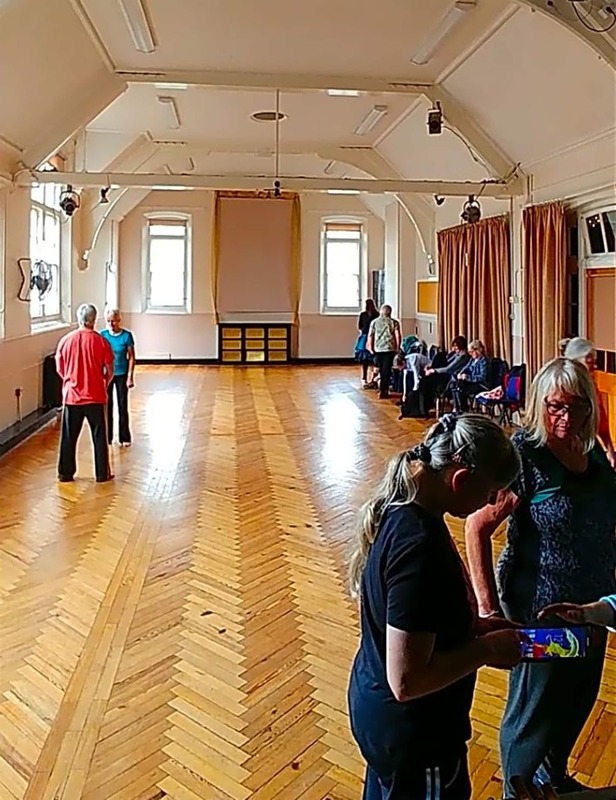 To me, the beauty of Tai Chi is in the silky movements and re-connection to being in the present moment. Those two things bring about a wonderful sense of well-being and join together as one. I would describe my classes as easy to join as a beginner, or someone who has experience. There is progression for those that attend regularly. I've been running with some of my groups for over 10 years. Regarding Styles, I would say I primarily focus on Yang Style although my DVD is based on Sun style. 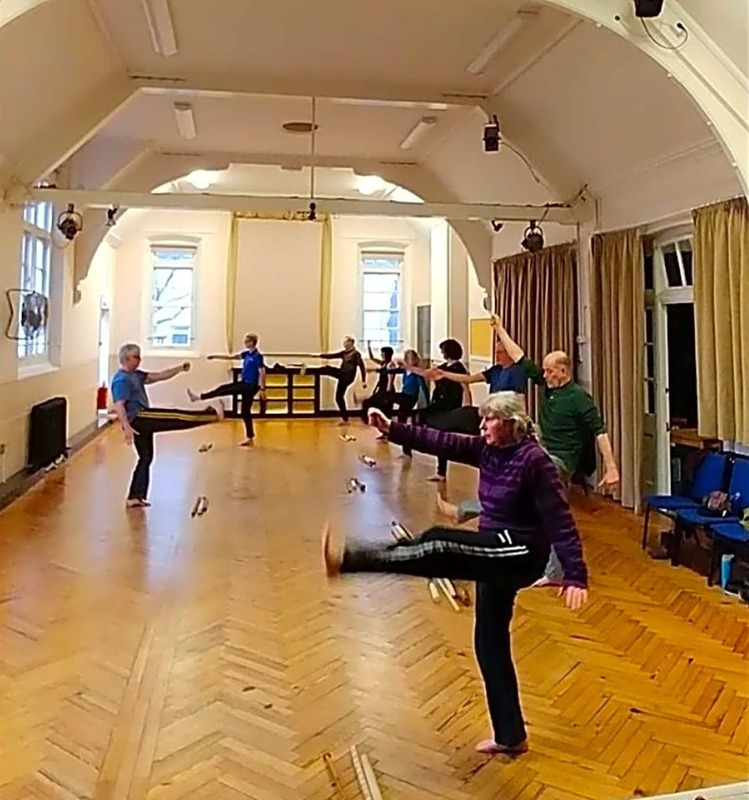 I have several easy and moderate Tai Chi Forms(all front facing which is unique to my classes. 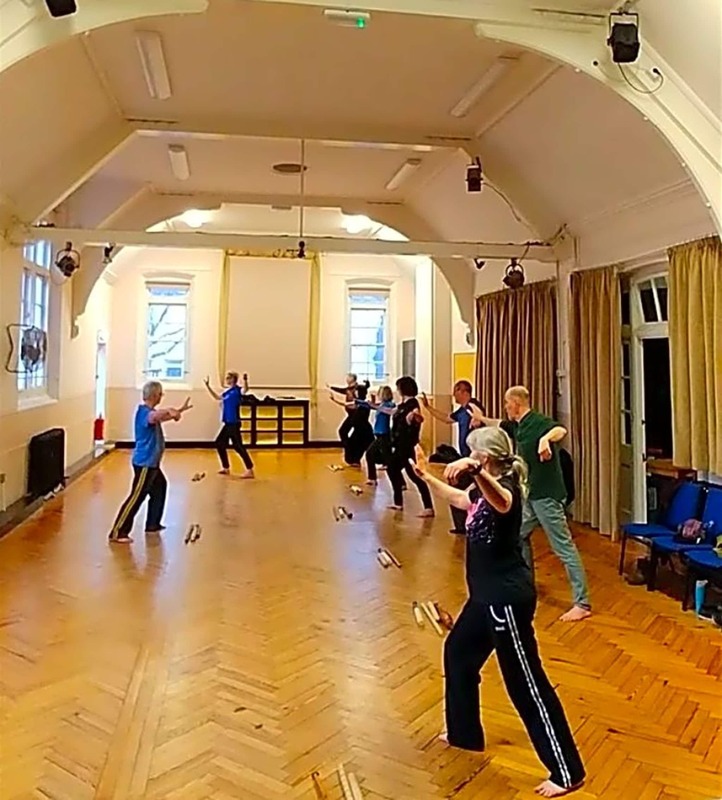 Instructor needs to be visible), Qi Gong routines, Warm up routines(mixed with sticks and training clubs). We are currently working towards some proficiency with the Yang 24 Forms, using a method that makes this a lot more fun and easy to follow. I take 2 to 3 breaks within the 90 minute session. I feel this allows a chance to reset the mind and also it enables bonding within the group. I have a successful DVD called "Beginner Tai Chi". Currently on Amazon since 2008. I don't do Pushing Hands. I have several reasons, one of which is not because I don't like Pushing Hands in the right environment, but it requires a dedicated timetable as it eats away at time very rapidly. So a separate class is needed.